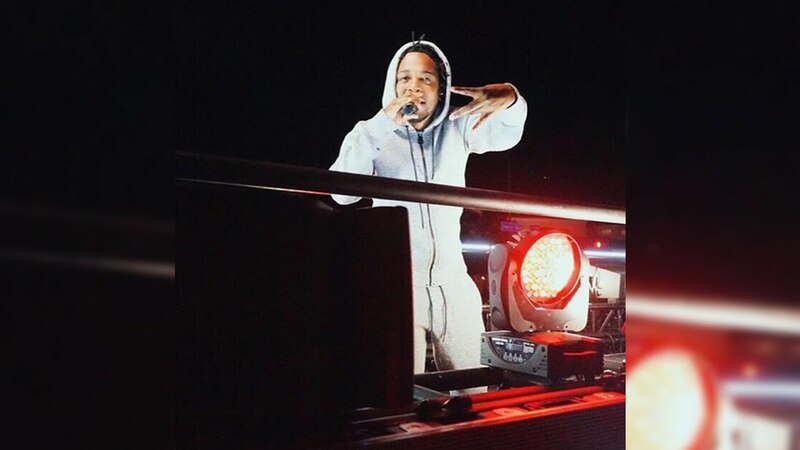 Kendrick Lamar's Surprise Concert On A Moving Truck In Hollywood; Performs "Money Trees"
When you didn't think Kendrick Lamar could get any cooler he goes and does this. 9pm. meet me here. 8950 Sunset Blvd. 930pm. meet me here. 8466 Melrose Ave.
Little did the fans know that when they turned up, they'd witness the man himself performing live out the back of a MOVING truck. We think it's safe to say that Kendrick has officially won the day with this stunt.